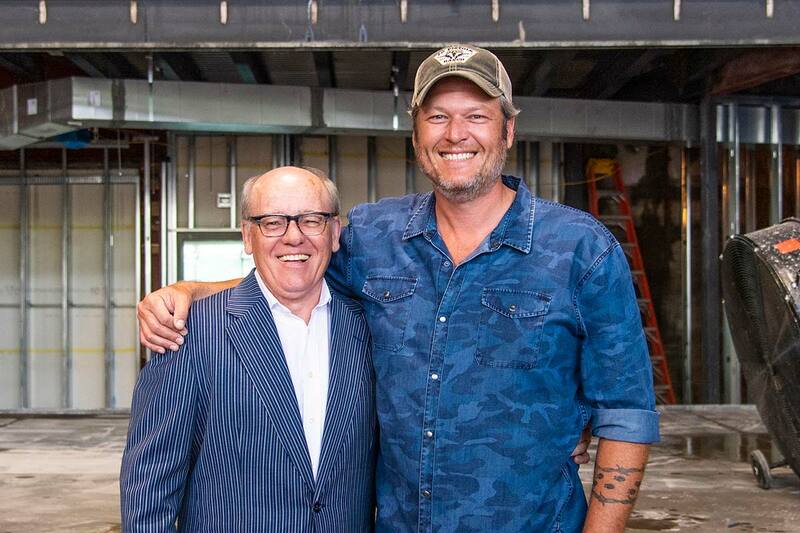 “It works perfectly with who I am as an artist, my persona and what I want people to take away at the end of the day… I love country music, I love entertainment and I love to a good time,” Shelton said of the Ole Red brand during the press conference. When completed in spring 2019, Ole Red Gatlinburg will be a multi-level, 13,500 square-foot entertainment venue with a two-story bar and restaurant, retail area, performance space, dance floor and exterior terrace, seating 325 guests and open daily, year-round. The venue will be equipped with state of the art performance equipment including concert-level production and sound capabilities, along with LED screens throughout the space. Programming will include curated concert line-ups, showcases for up-and-coming local talent and will feature live music throughout the week. 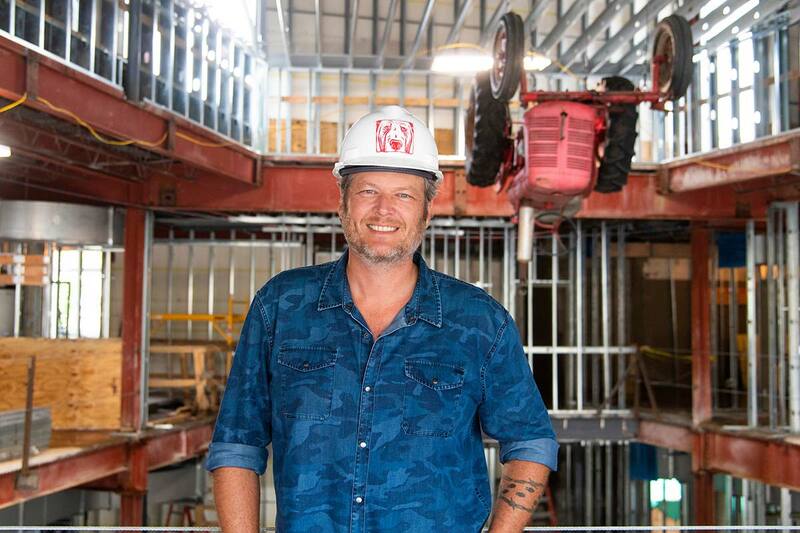 Shelton has also expressed the importance of providing his contestants from NBC’s “The Voice” with opportunities to perform at each of the Ole Red locations.Each Ole Red venue features unique menu items and specialty cocktails, making each location a different yet exciting experience for guests. A chef driven, Shelton-inspired menu will feature a few Nashville classics like Hot Chicken & Waffles as well as BBQ, burgers and additional Southern favorites as well as special menu items exclusive to Gatlinburg. Gatlinburg is the third Ole Red location, following the first in Shelton’s adopted Oklahoma hometown of Tishomingo and a second in Nashville, Tennessee. On Sept. 13, Ryman Hospitality Properties announced plans for a fourth location coming to Orlando, Florida in 2020. For more information on all Ole Red locations, stay tuned to olered.com.